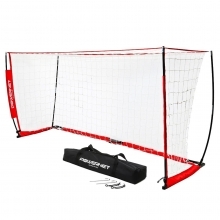 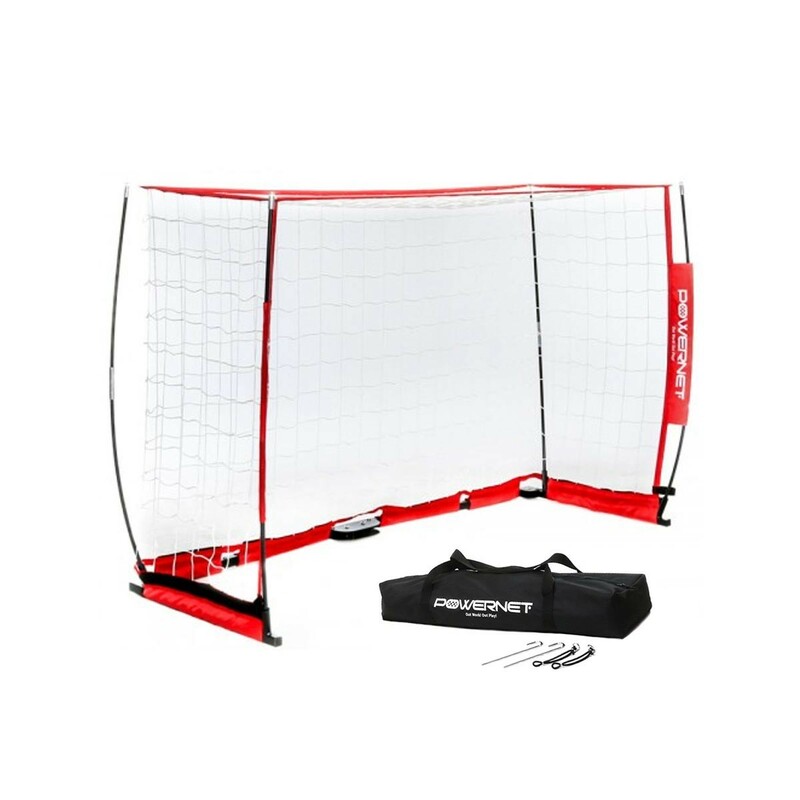 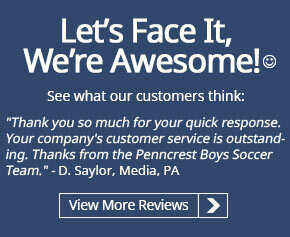 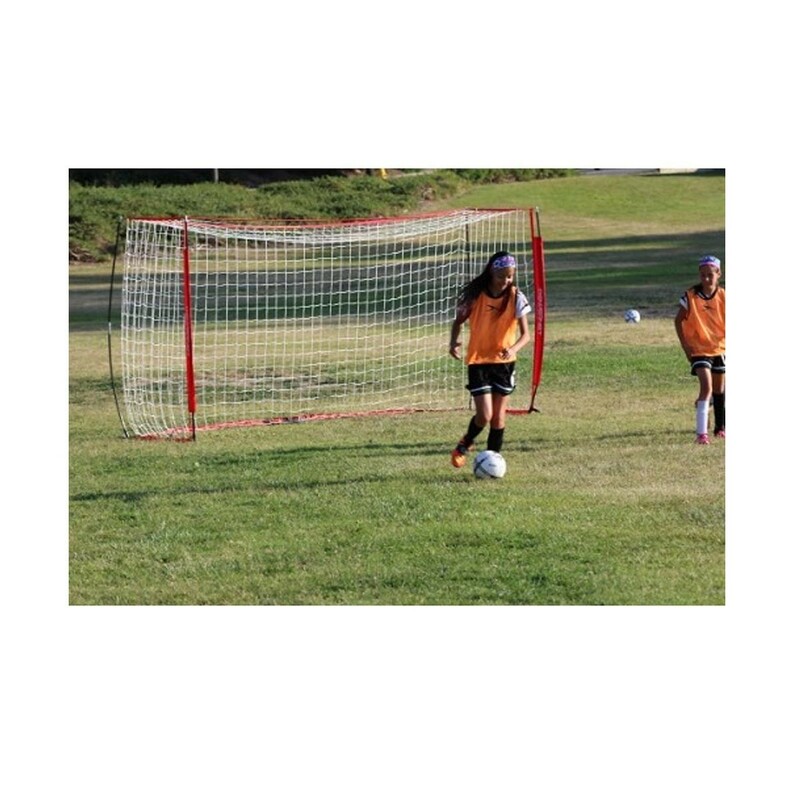 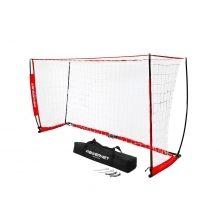 Measures: 14 ft. W x 7 ft. H.
The POWERNET 7' x 14' Pop Up Soccer Goal is the perfect portable goal for all soccer athletes. 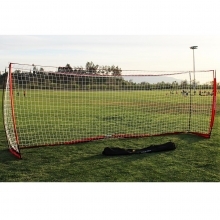 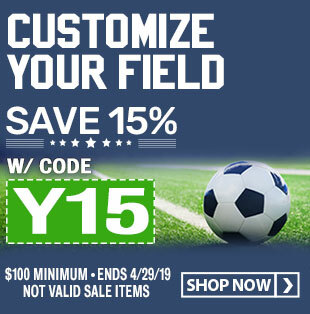 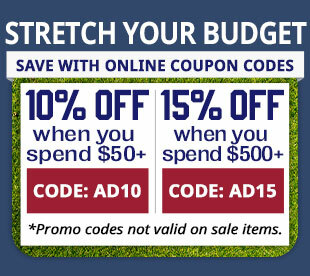 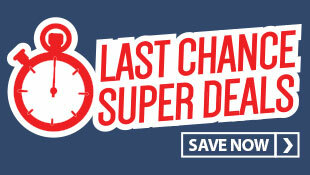 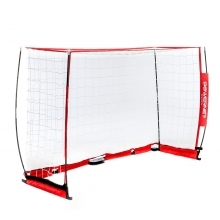 This 7x14 goal sets up in minutes with no tools required, allowing you to get your game or practice underway quickly. 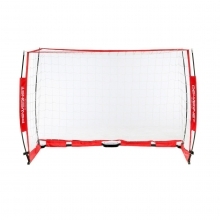 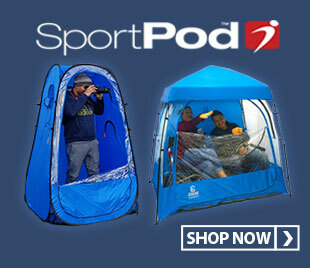 This goal can be used either indoors or out and can be easily transported in the included carry bag.